Portugal will host the summit of the oldest exploration society in the world, the Explorers Club of New York. 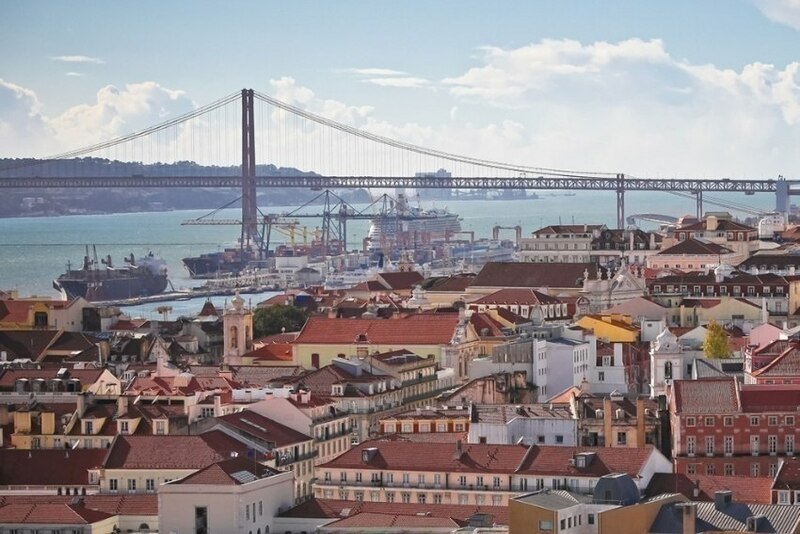 It's the Global Exploration Summit, which will take place from 3rd to 5th July in Lisbon, according to the Secretary of State for Tourism. Celebrating 500 years of the first Magalhães / Elcano circumnavigation trip, this summit will be attended by 400 people who will take part in the signing of the Lisbon Resolution. The event, which will be organised with the support of Turismo de Portugaland in collaboration with Estrutura de Missão for the celebration of the circumnavigation's 500th anniversary, should have panels open to the public with worldwide references to exploration and science. The announcement of this summit coming to Portugal was made by Secretary of State for Tourism, Ana Mendes Godinho, at the annual The Explorers Club gala held in New York on March 16th. This ceremony celebrated the 50th anniversary of the arrival of the Man to the Moon, with a tribute to ten living astronauts from NASA's various Apollo missions, to which Portugal offered a bottle of Port wine dating back to 1969.